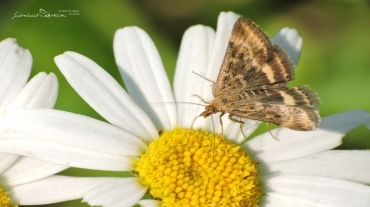 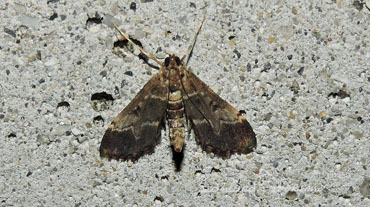 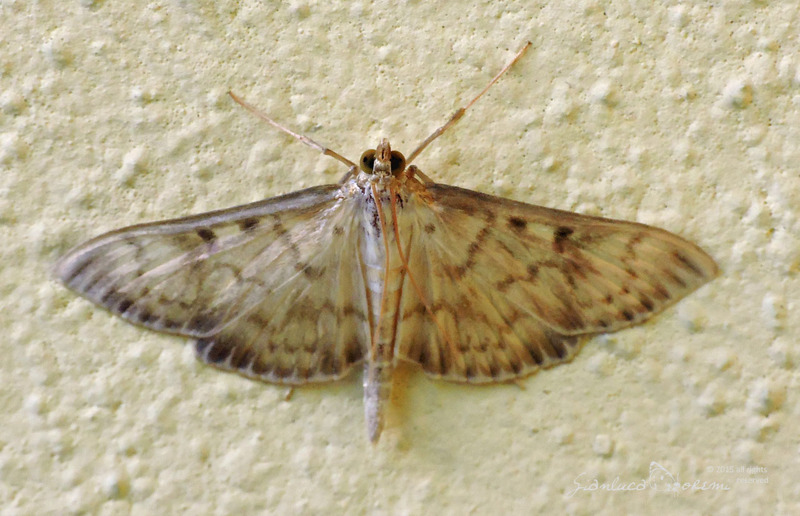 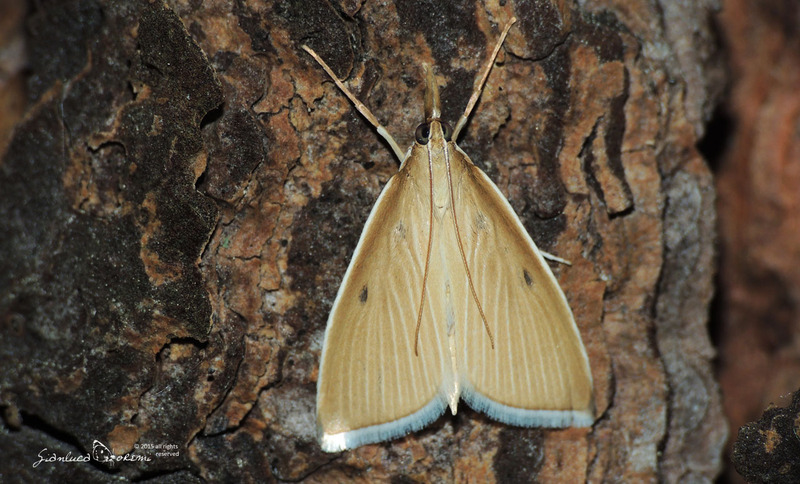 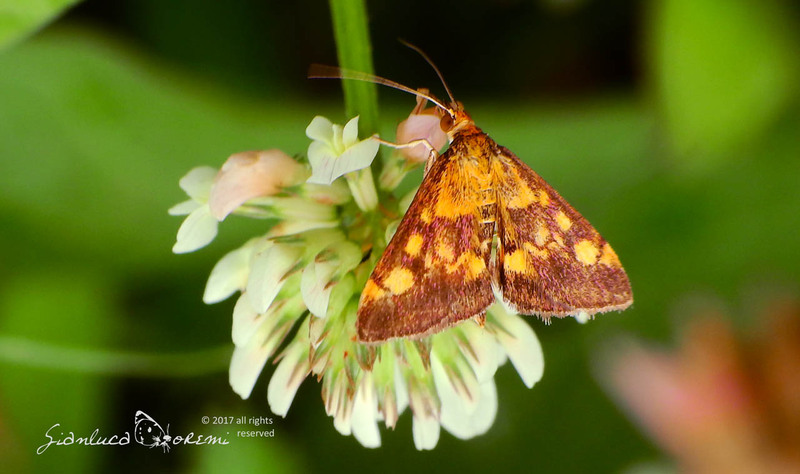 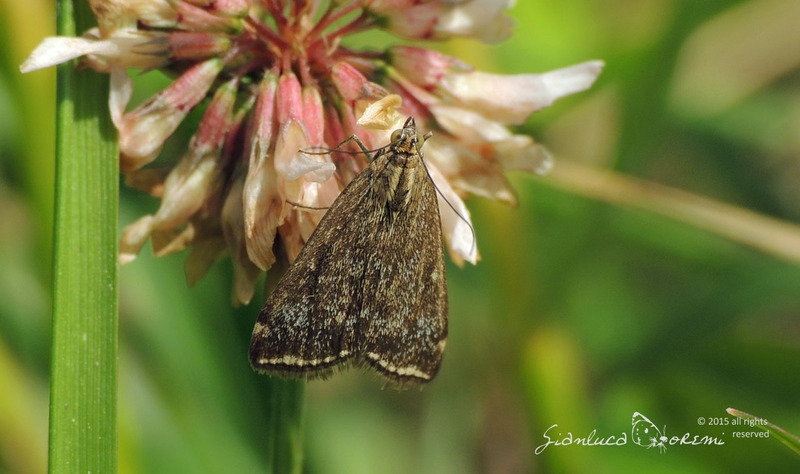 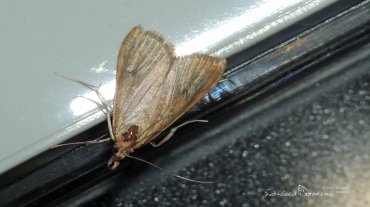 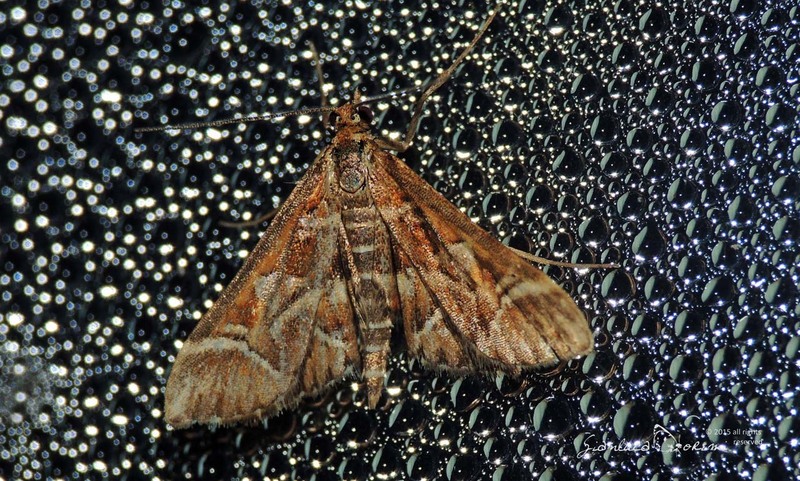 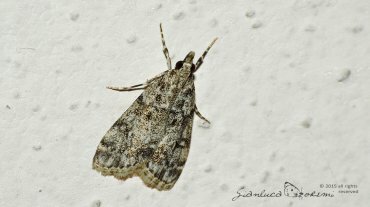 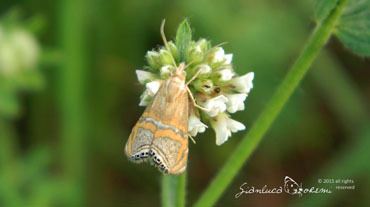 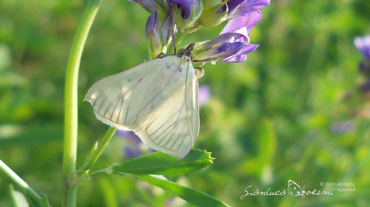 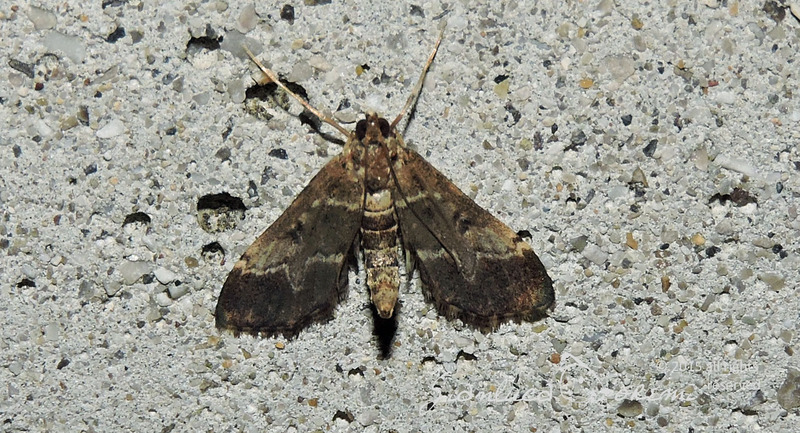 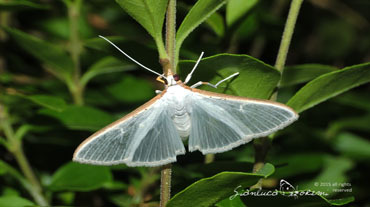 The crambidae are the family of moths formerly included in microlepidoptera. 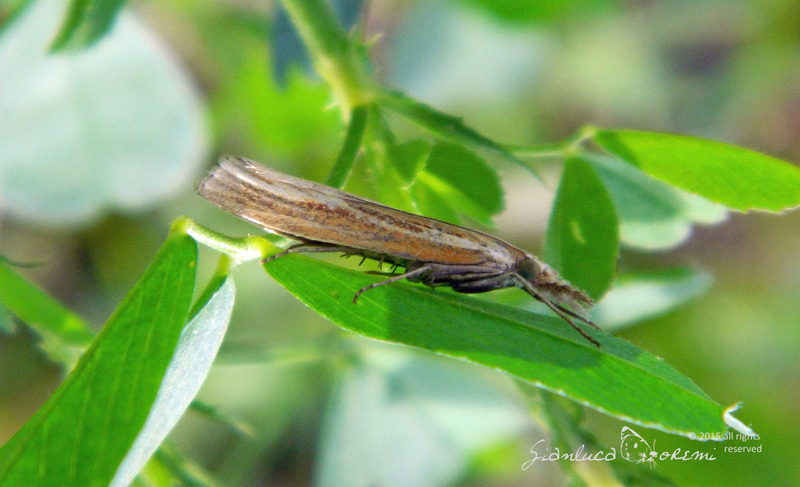 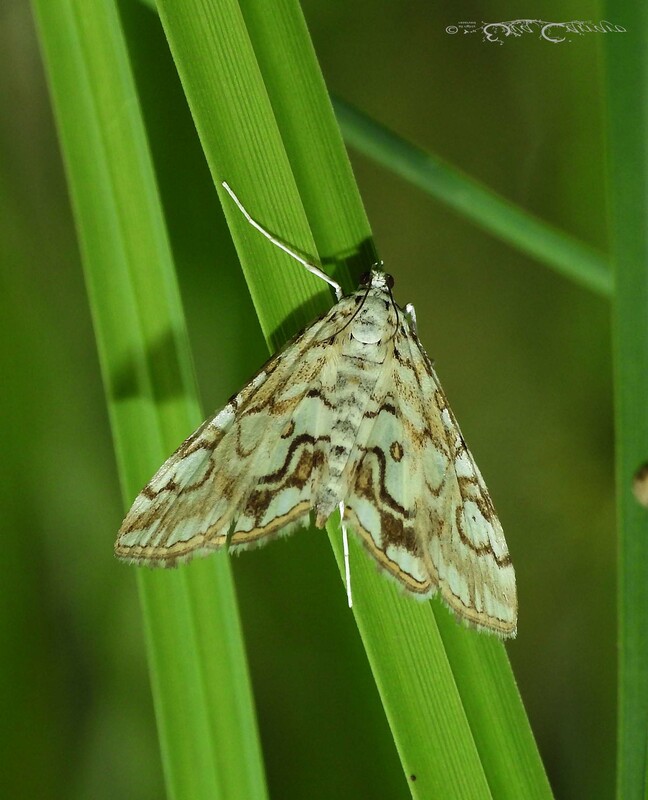 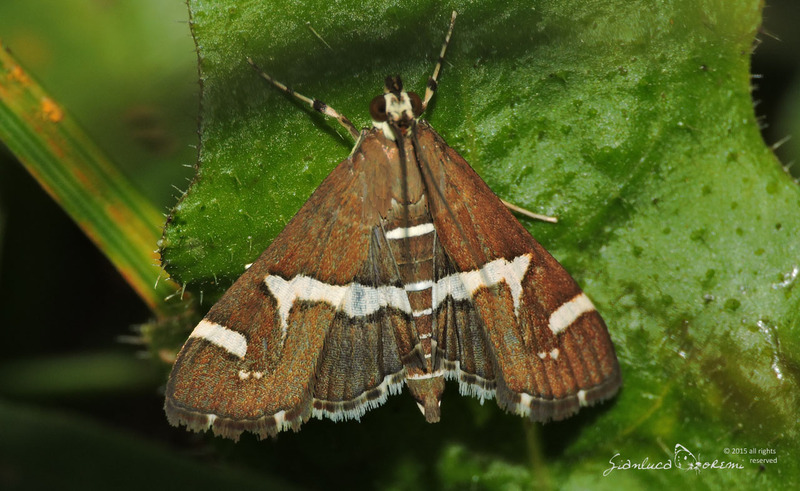 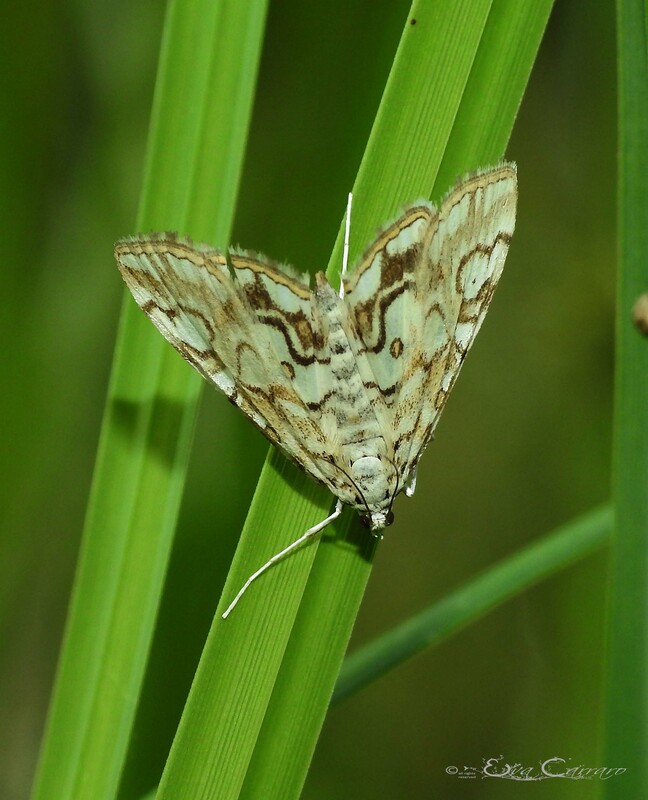 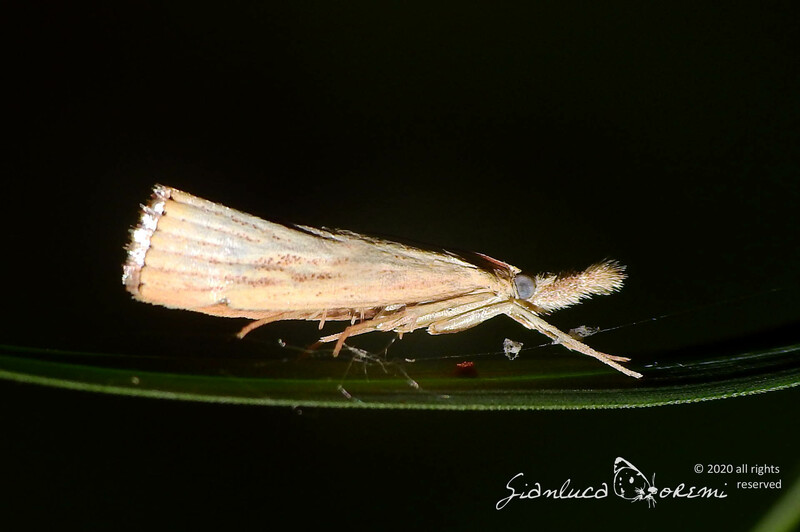 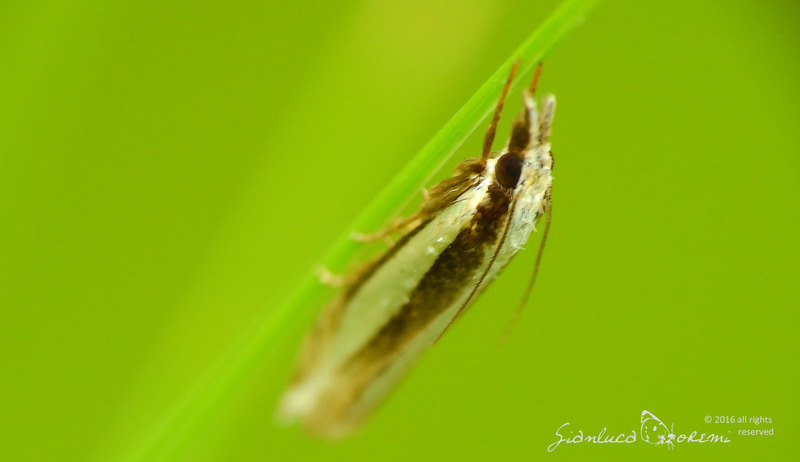 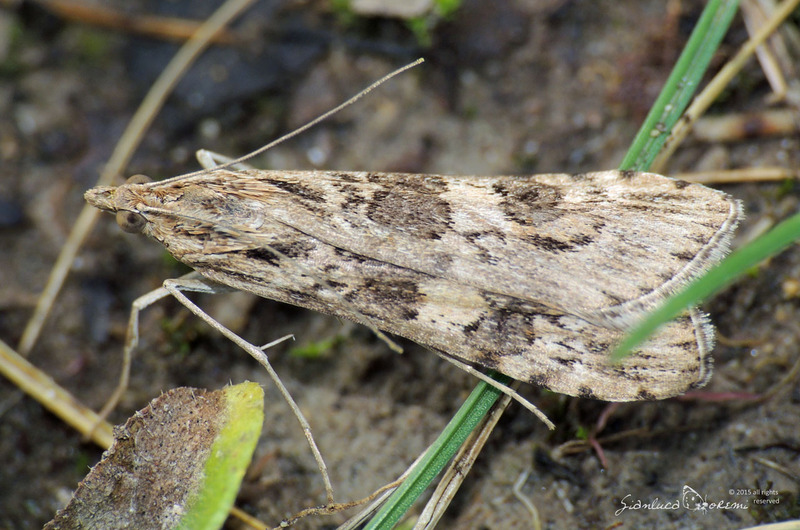 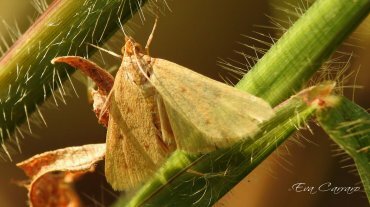 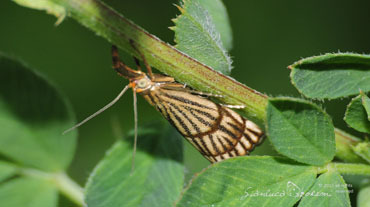 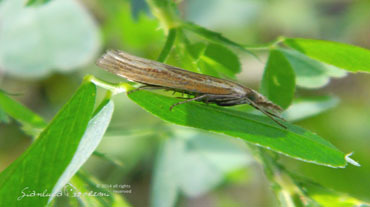 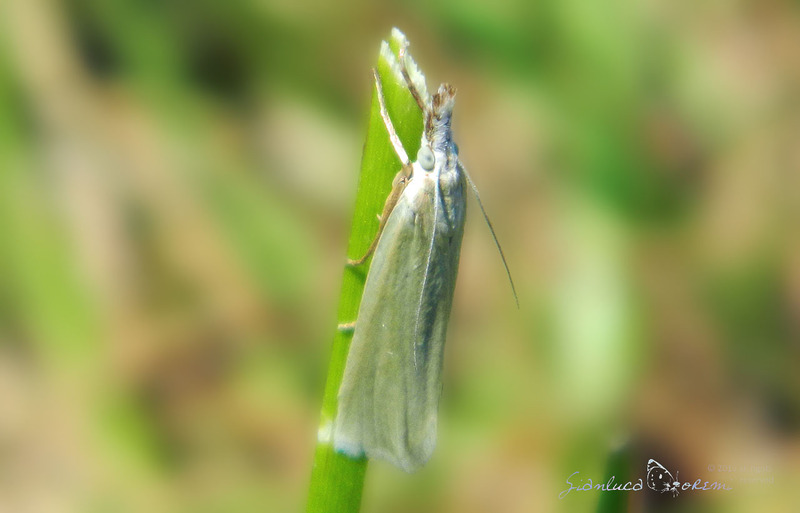 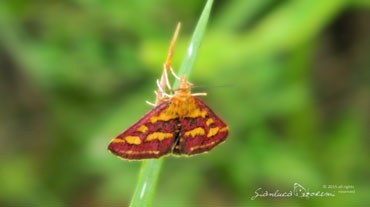 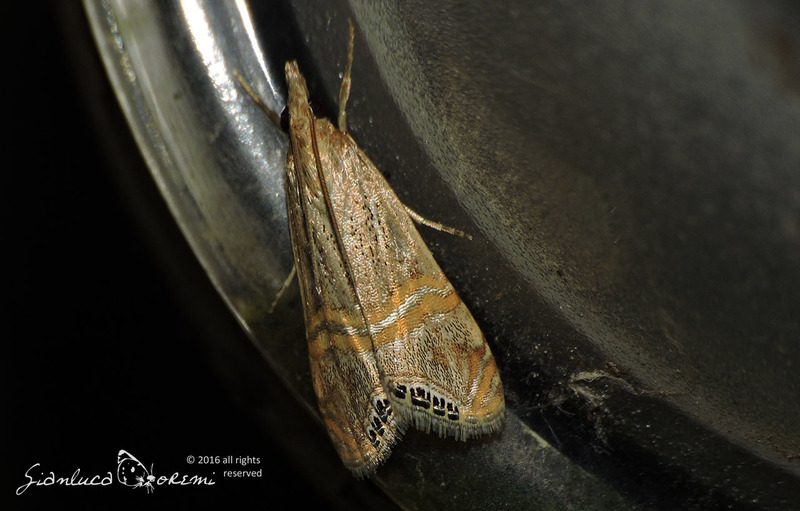 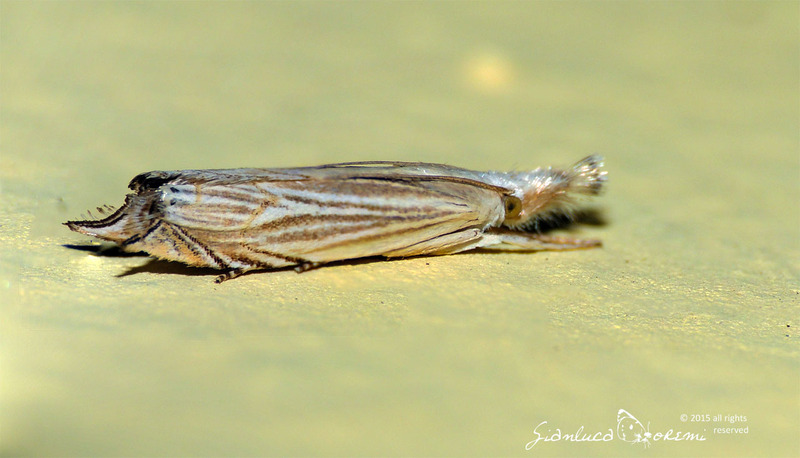 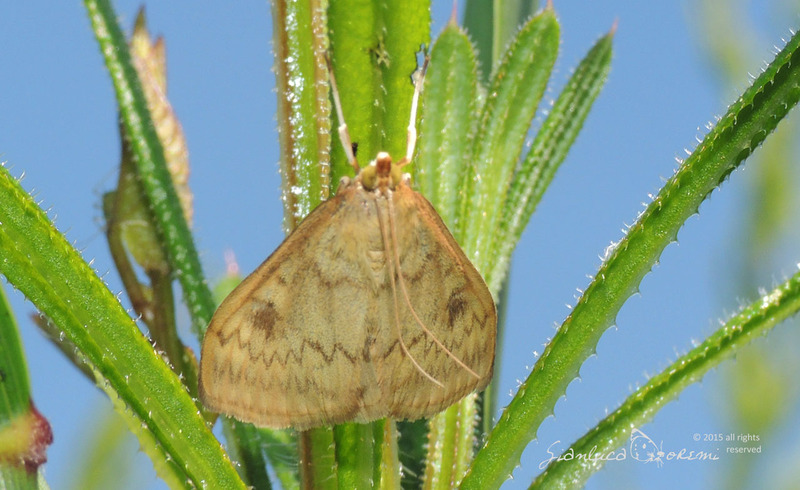 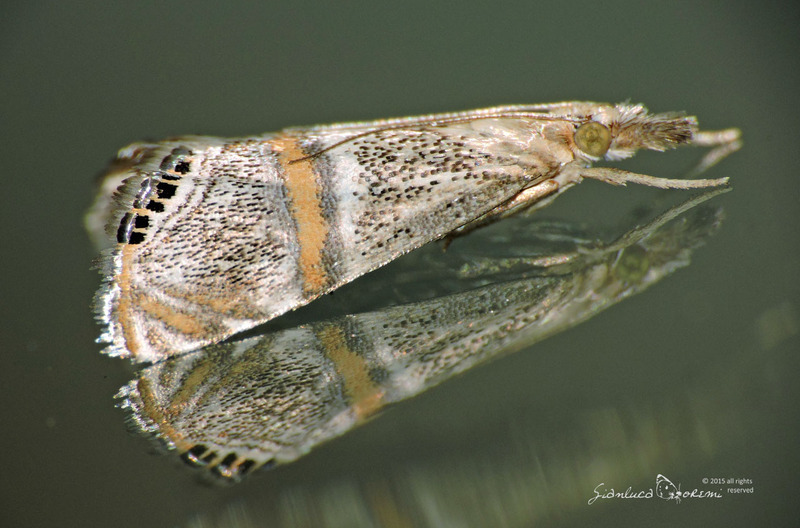 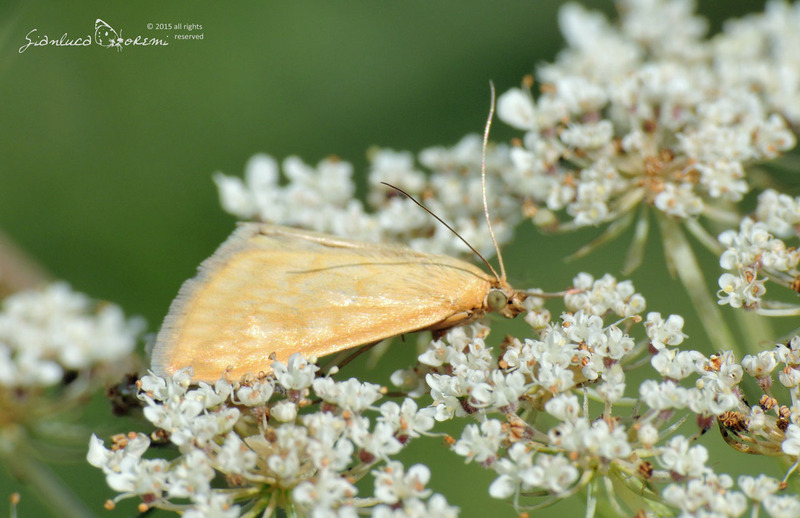 The different subfamilies are highly variable in appearance, the subfamily of Crambinae eg hold their wings in positions closely related to the body and are resting on grass stems where are inconspicuous, while other subfamilies include insects with bright colors and geometric patterns. 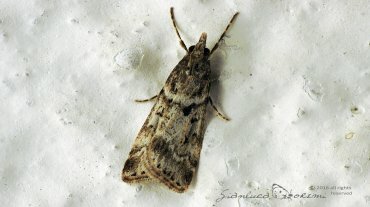 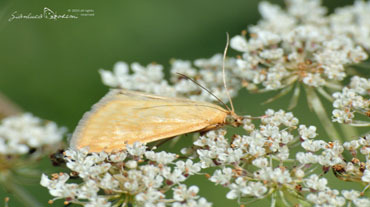 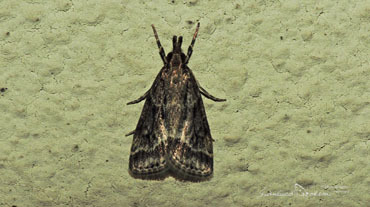 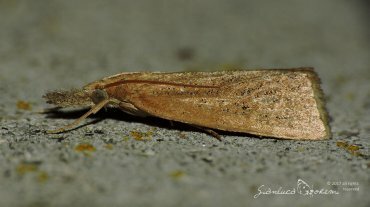 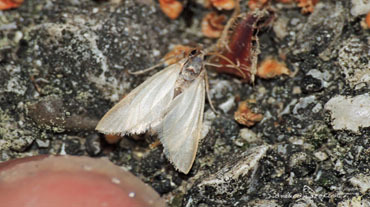 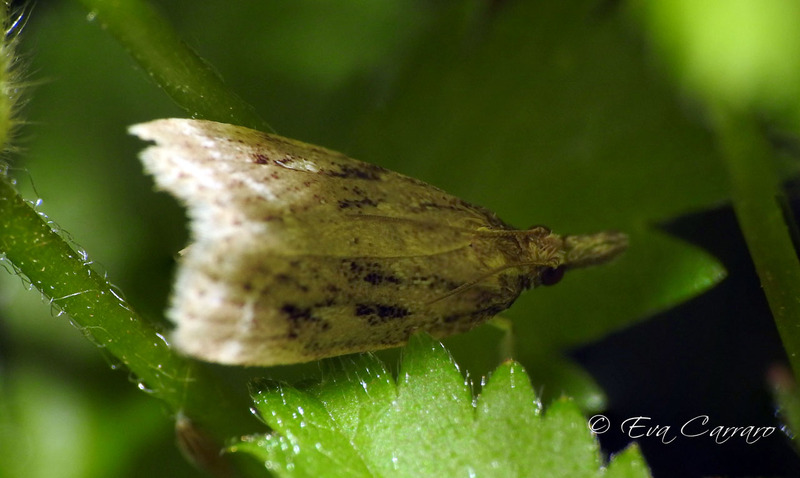 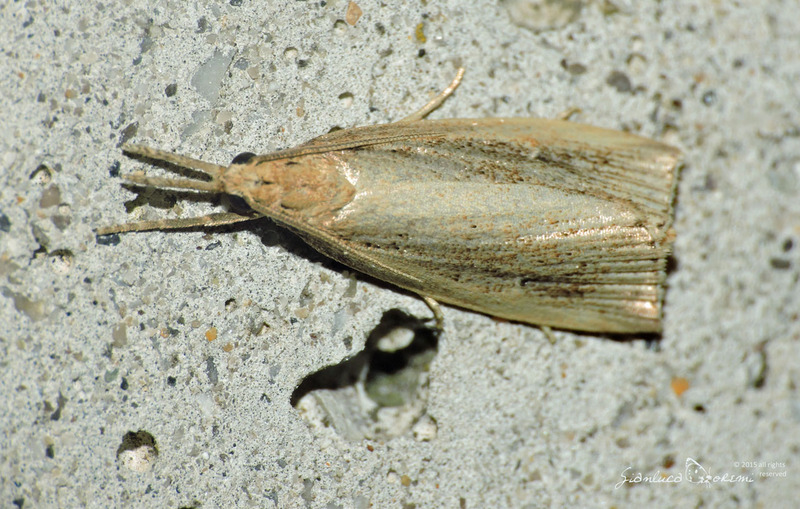 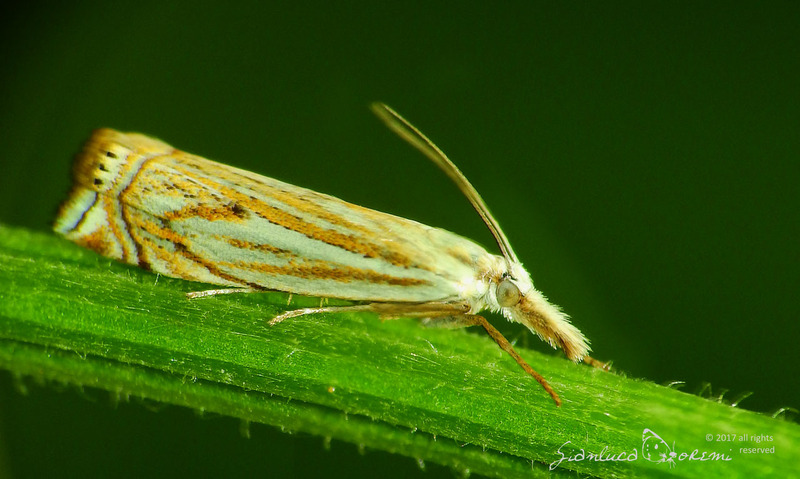 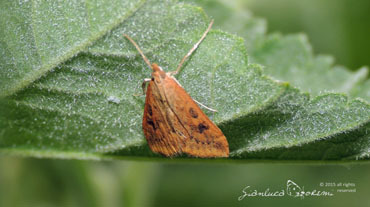 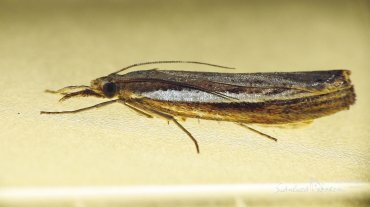 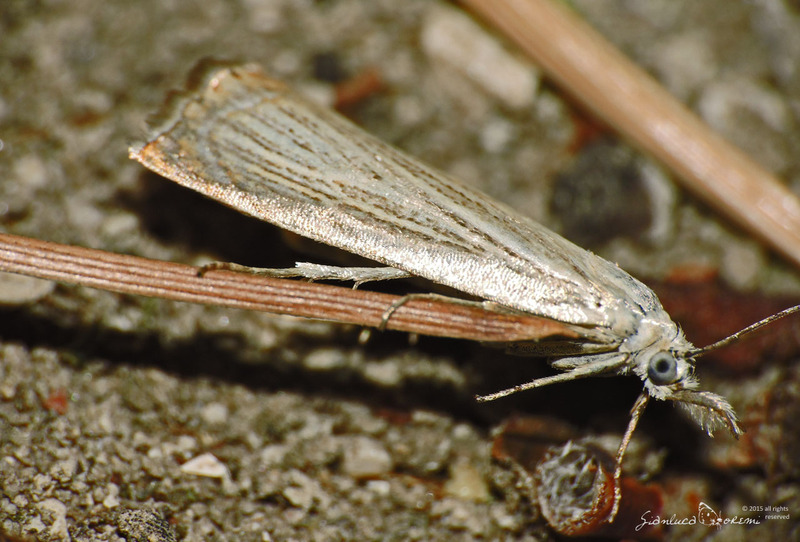 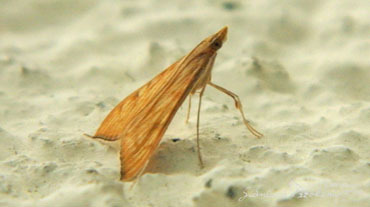 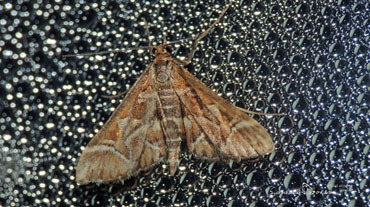 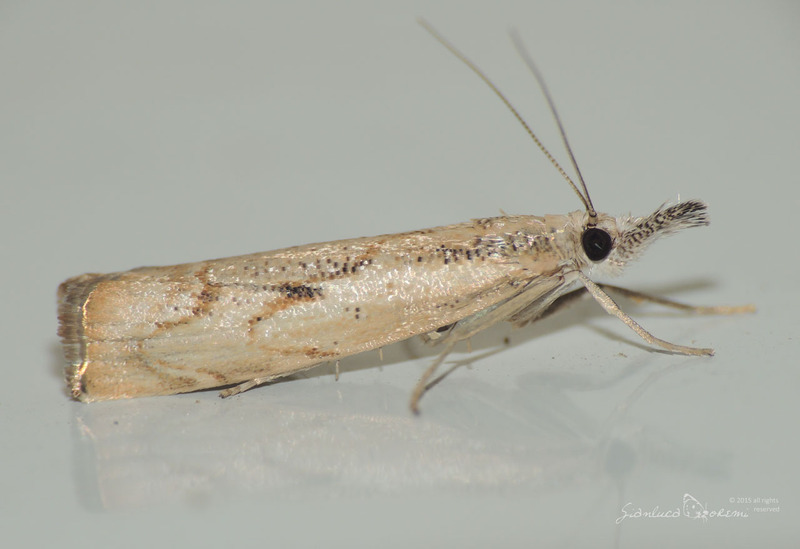 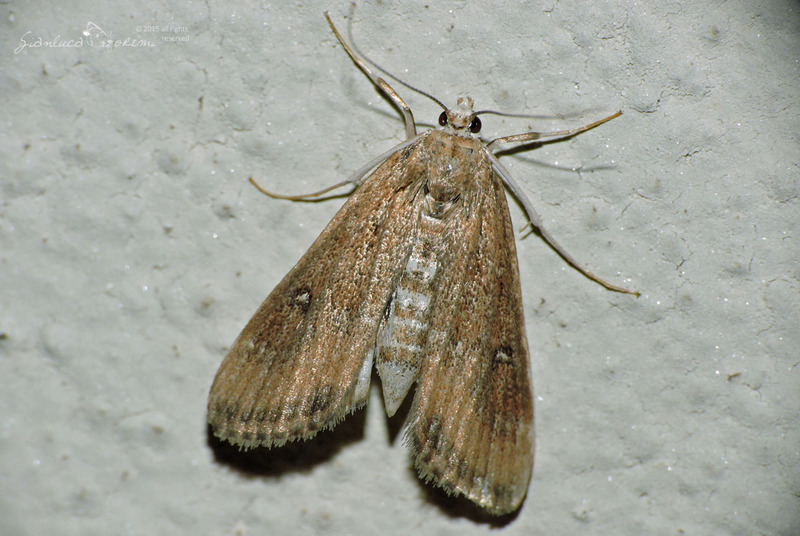 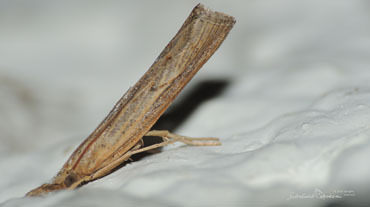 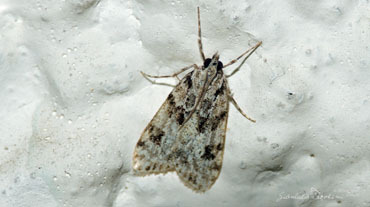 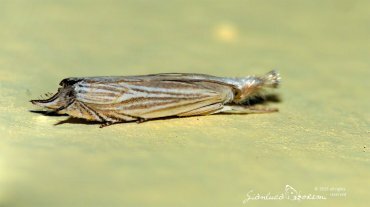 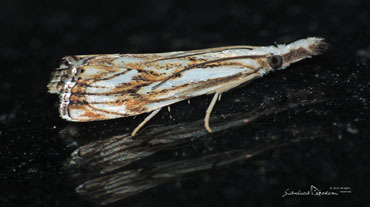 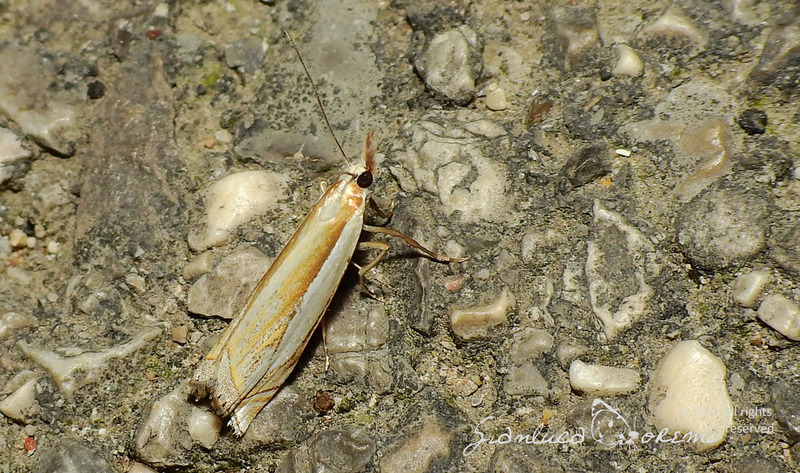 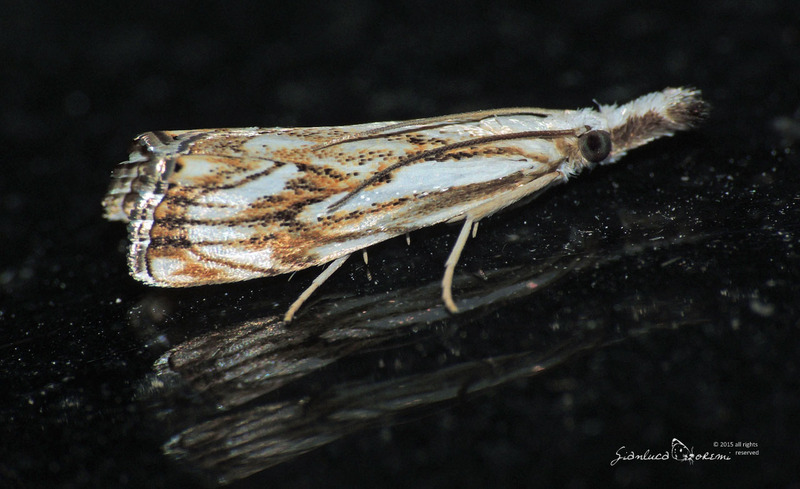 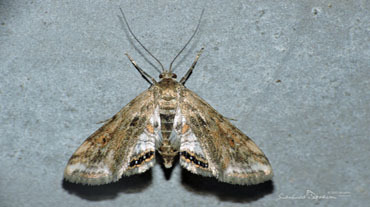 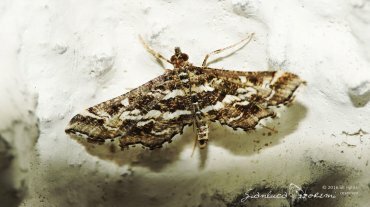 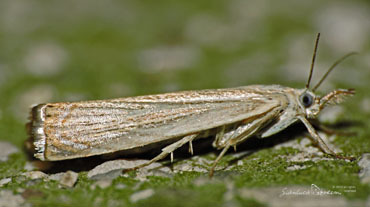 In many classifications, the Crambidae were treated as a subfamily of the Pyralidae. 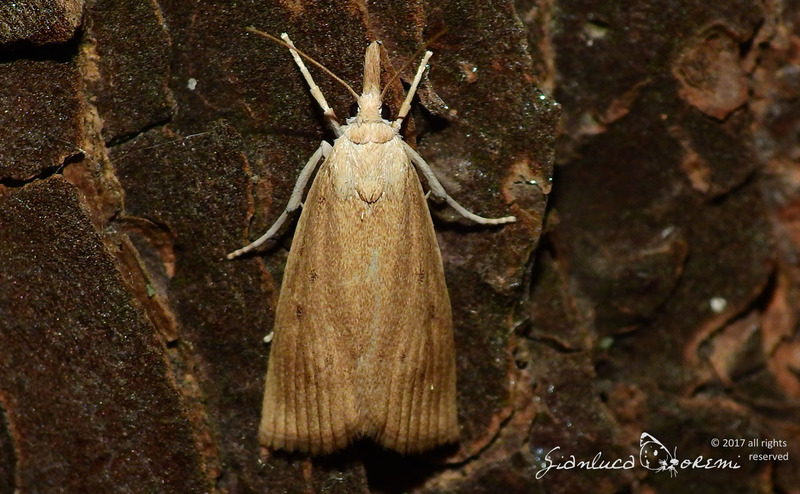 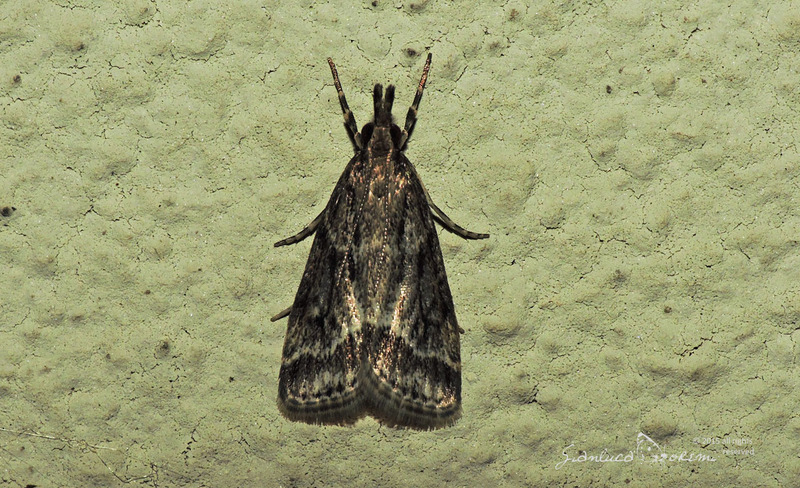 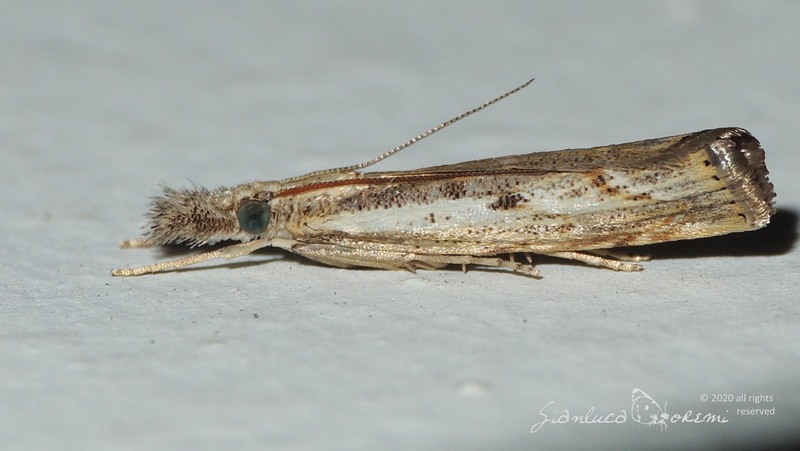 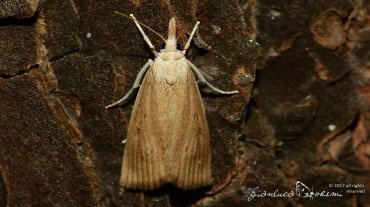 The main difference is a structure in the ear called the praecinctorium, joining two tympanic membranes in Crambidae, and is absent from the Pyralidae. 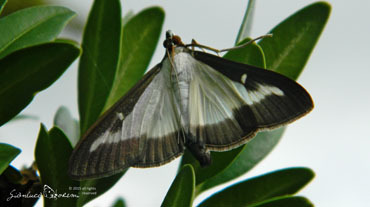 The latest revision of Munroe and Solis, Kristensen (1999), maintains Crambidae as a family in its own right, which includes about 11,500 species, found mainly in tropical regions.